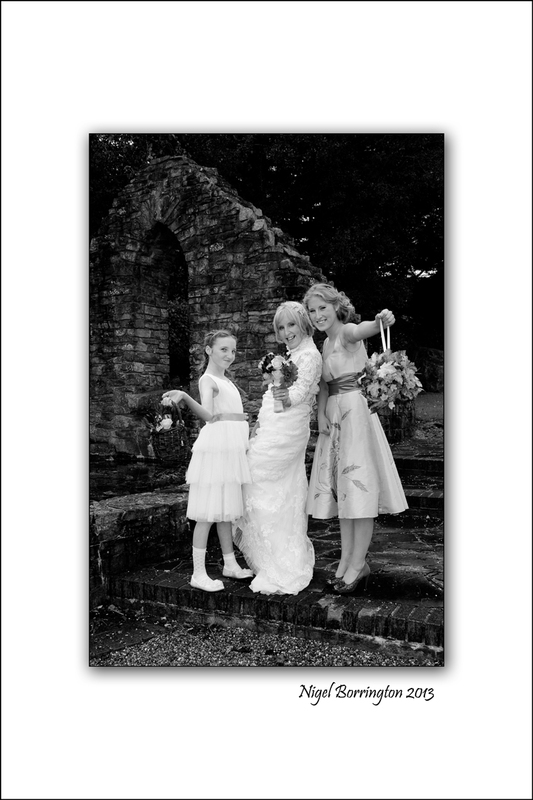 All our images are from weddings we have photographed and completed (Not Model shoots), with very happy families and couples! All our images are from Real! 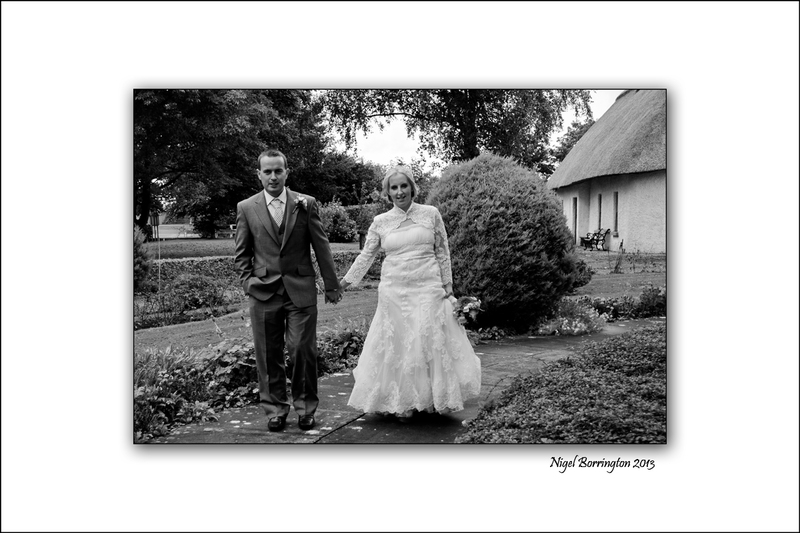 weddings we have photographed and completed, with very happy couples!